Acción Política PCUNista (formerly “Voz Hispana Causa Chavista) is an Oregon non-profit corporation classified 501c-4. 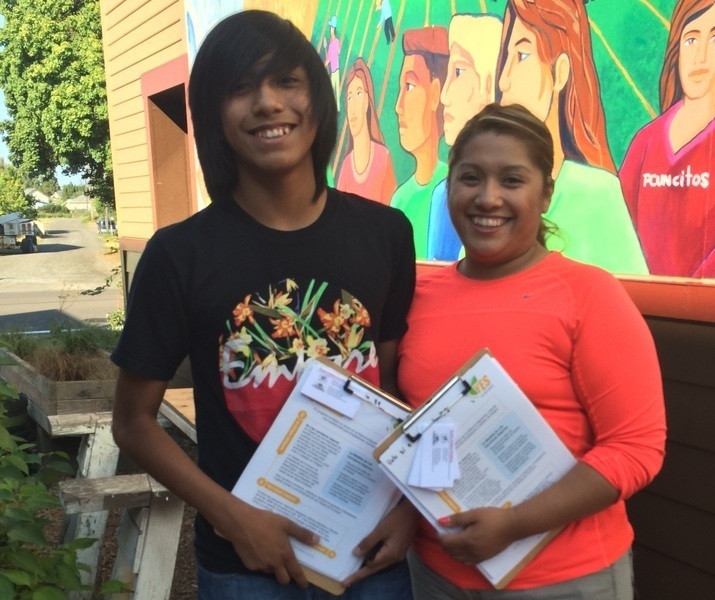 APP has organized Latin@ voters in the Willamette Valley since 1998. 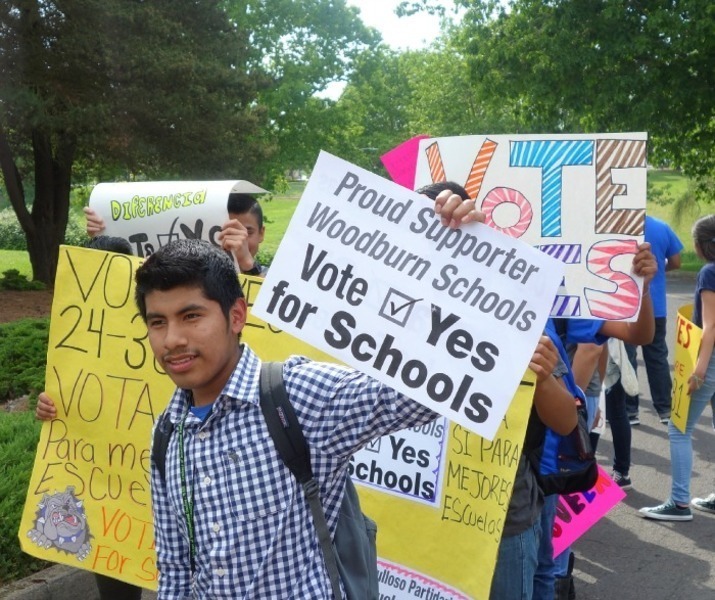 APP activities include hosting candidate forums, taking positions on ballot measures, registering and mobilizing thousands of voters, and mailing ballot measure recommendations. APP’s related PAC has formulated and sent a “slate mailer” list of endorsed candidates in tandem with APP’s mailings.